A ventilator unit at St. Catherine’s Manor in Washington C.H. 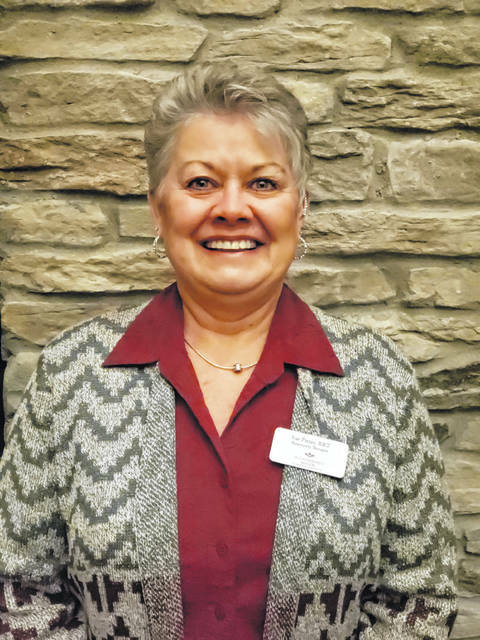 St. Catherine’s Manor, 250 Glenn Ave. in Washington C.H., has announced the addition of full-time respiratory therapist, Sue Pitzer, RRT, to its team of healthcare professionals. She brings with her 30 years of respiratory experience, working previously in acute care hospitals, home health and sleep studies, and will be leading a new pulmonary enhancement program at both Court House Manor and St. Catherine’s Manor, as well as overseeing the recently opened ventilator unit at St. Catherine’s Manor. The pulmonary enhancement program will offer specialized care for residents at both facilities with chronic and acute respiratory conditions, providing them with individualized treatment plans to improve their respiratory health and quality of life. Along with a daily respiratory assessment, patients will learn respiratory muscle exercises, pursed-lip breathing, bronchopulmonary hygiene, cough techniques, diaphragmatic breathing, and much more. 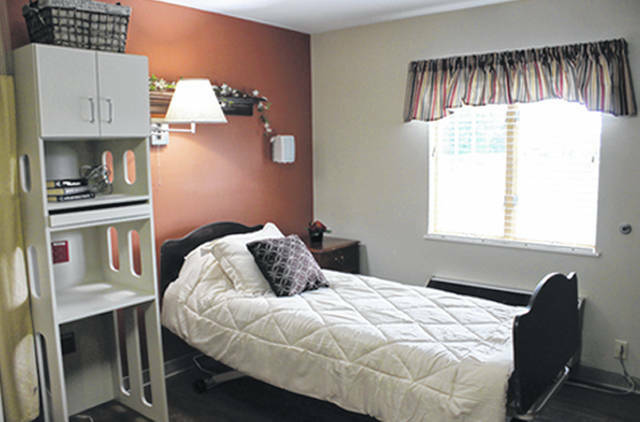 In addition to this program, St. Catherine’s Manor has re-purposed six of its beds to serve as the new ventilator unit. This gives patients needing ventilator care an alternative to returning home with complex home care plans or extended hospital stays. The new unit will utilize advanced technology ventilation equipment to provide ventilator weaning, tracheostomy, C-PAP & BI-PAP, and management of chronic conditions such as COPD, pneumonia, and chronic emphysema. These new services will be available alongside their already premier rehabilitation and skilled nursing available at St. Catherine’s Manor and Court House Manor, as well as the Assisted Living, which was established summer 2018 at Court House Manor. They will be celebrating the kick-off with a ribbon cutting at St. Catherine’s Manor this Thursday, Jan. 17 at 4 p.m. All are encouraged to attend for a tour and light refreshments. For more information, call St. Catherine’s Manor at 740-335-6391.
https://www.recordherald.com/wp-content/uploads/sites/27/2019/01/web1_Vent_Unit_Image.jpgA ventilator unit at St. Catherine’s Manor in Washington C.H.